What is US Youth Soccer ODP? What is the purpose of ODP? To develop and identify players of the highest caliber on a continuing and consistent basis, which will lead to increased success for the U.S. National Teams in the international arena. US Youth Soccer is divided into four regions, each which offers a regional camp for state association ODP teams in each eligible age group. The camps are designed to provide high level competition and training for participating players. During this training and competition, players who are capable of performing at a higher level of play are identified for possible national team camp, pool, or team participation. Each region varies somewhat as to the specifics and the cost of their camps. Why is Idaho ODP called "Timbers/Thorns?" It has to do with a unique rule in Major League Soccer (MLS) regarding "homegrown players." Because of this rule, MLS has given each of its clubs its own "homegrown territory." If a player resides in a homegrown territory then the MLS club assigned to that area has first rights to recruit the player to its youth academy. 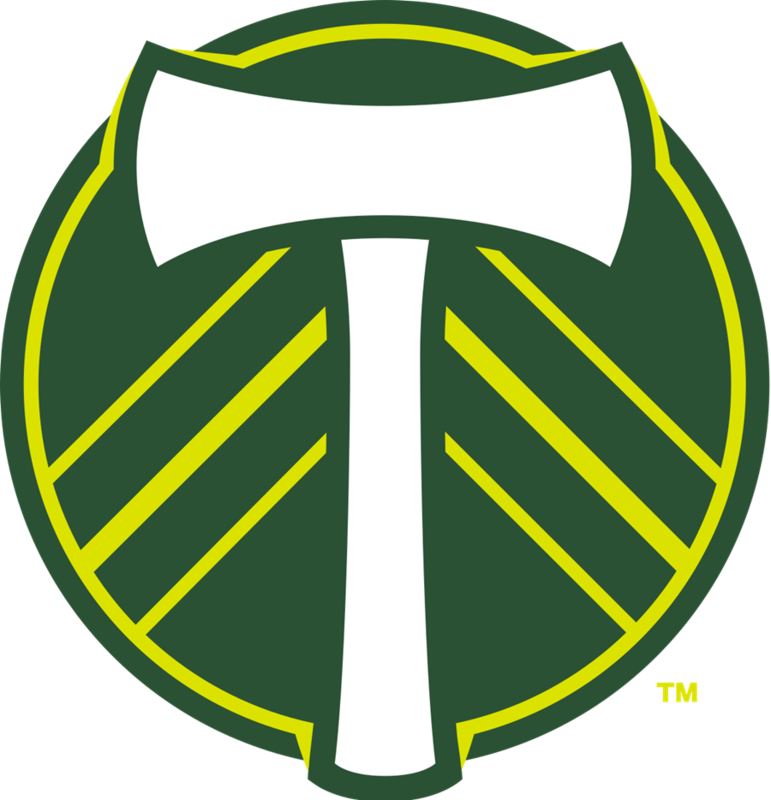 In 2014 MLS assigned Idaho to the Portland Timbers, so the Timbers have first rights to all players within the State. If a player would like to play for another MLS youth academy, the Timbers would need to release the player first. In order to further their scouting efforts in Idaho, Portland forged a relationship with Idaho Youth Soccer and its ODP program. Players who join Major League Soccer through a club’s youth academy for at least one year, and have met the necessary training and retention requirements, can sign a professional contact as a Homegrown Player. This mechanism allows the team to retain its player without subjecting him to the MLS SuperDraft. There is no limit to the number of Homegrown Players a club can sign each year. Players signed as Homegrowns are not counted against the team’s salary budget, but those who occupy a spot on a club’s Senior Roster (spots 1-20) do count against the club’s salary budget. Can I participate in RTC and/or ODP while I play high school soccer? Isn't there a rule against that? IHSAA rule 8-11 governs "Outside Competition," but has an exception for training in an Olympic Development Program. IHSAA Assistant Director Julie Hammons said "Players would be allowed to tryout for or practice with an ODP team during the high school season without jeopardizing their high school eligibility. Games and/or scrimmages with an outside team would be a violation of Rule 8-11."